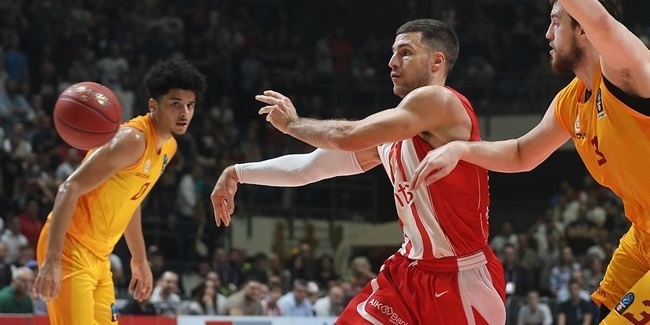 Crvena Zvezda Telekom Belgrade broke Europe's single-game attendance record for an indoor basketball game Wednesday when 24,232 fans packed Kombank Arena to see the team face Budivelnik Kiev in Game 2 of the quarterfinals. Behind the huge crowd, Zvezda won the second and last game of the series, 79-70 in overtime, to reach the semifinals with an aggregate-score victory of 158-152 over the two games. The official total number of fans announced by Crvena Zvezda broke the previous record, set at the same arena on March 5, 2009, when 22,567 fans were counted for the Turkish Airlines Euroleague Top 16 clash between host Partizan Belgrade and visiting Panathinaikos Athens of Greece. The all-time record for attendance at a European game is considered to be the 1966 Cup Winners Cup final, played in Athens, Greece, where 80,000 fans packed into the outdoor arena to watch AEK Athens defeat Slavia Prague for the title. Wednesday's record also shattered the previous Eurocup attendance mark, set 10 years ago this week, at Palacio Vistalegre in Madrid, Spain, when Estudiantes hosted and lost against city rival Real Madrid in the opening game of the 2004 ULEB Cup Semifinals. Wednesday's was Zvezda's first Eurocup game at Kombank Arena; its usual home court is the historic, 7,500-seat Hala Pionir. 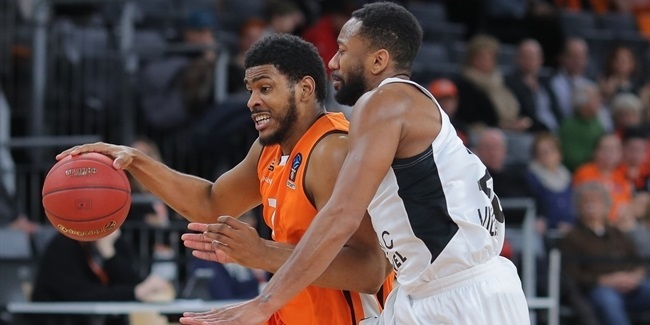 Earlier this season, however, Zvezda hosted two Euroleague games there, drawing a high of 19,000 fans to its home opener against Lokomotiv Kuban Krasnodar. 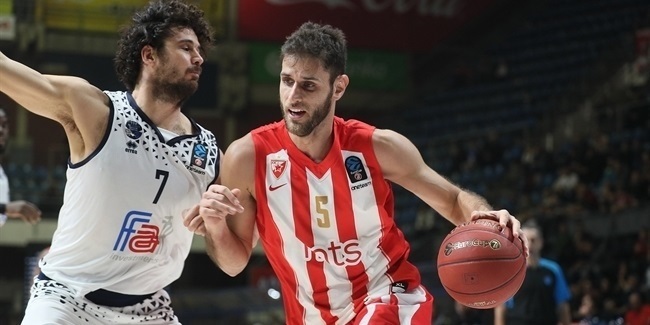 By advancing to the semifinals, Zvezda will get another chance to make its home fans happy when it hosts Unics Kazan in Game 1 of the Eurocup Semifinals next week.